Our team of experienced consultants will assist you in finding your perfect role pairing the best candidates and clients. Rob started his career in recruitment in 2000 and has been with RIG since 2005. As a key recruiter in the building of RIG Healthcare, Rob became Managing Director in 2017. 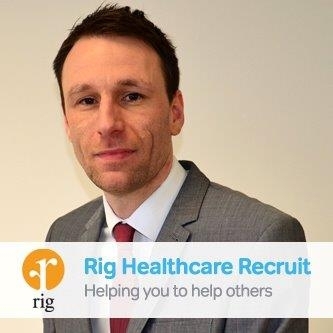 Rob is a keen business developer and instills his hard working ethics and motivation into his colleagues to ensure RIG Healthcare continue to be a market leader in the specialist healthcare staffing market. 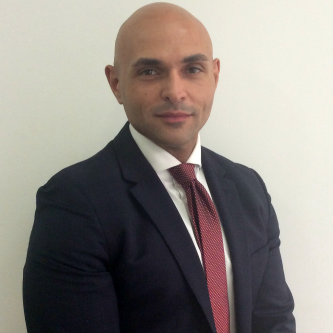 Murat joined RIG in 2012 as a Senior Recruitment Consultant and quickly showed his passion and aptitude for the healthcare market becoming a Team Leader within a year. He quickly progressed to Business Manager and ran one of the most successful businesses within the RIG family. In 2018 Murat was promoted to Sales Director and is responsible for all divisions within RIG South. 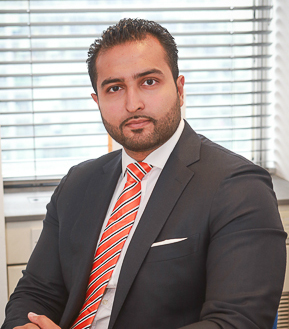 Murat is passionate about quality customer service and ensuring the critical needs within Healthcare are met across the UK whilst ensuring that RIG is one of the market leaders in our fields. 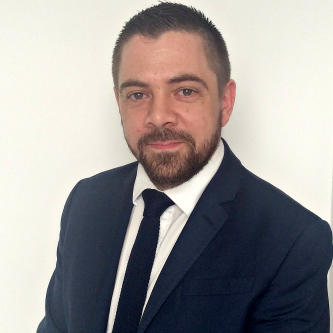 Chris began his career with RIG in 2008 as a Resourcer and has worked his way up through the career ladder to Team Leader of our Social Care division in 2012. After a very short period away from RIG he returned in 2013 to head up our Pharmacy Team. Having demonstrated a successful sales performance and excellent business acumen, Chris is currently acting Business Manager.